Successfully Added Clip MP3 Player 256MB to your Shopping Cart. Popular style Clip MP3 Player. 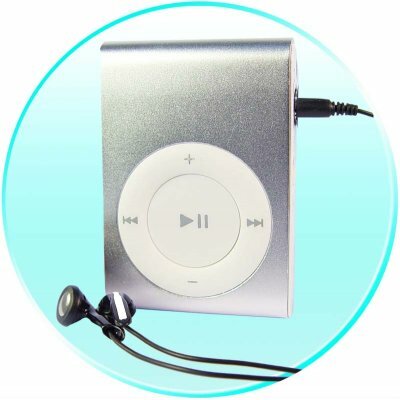 This high quality, wholesale MP3 Player supports both MP3 and WMA music format, has high speed USB 2.0 version, and rechargeable Lithium battery built-in. Be sure not to miss this great new Made in China MP3 product direct from the factory at low price. Colors available- silver; red; black: Please specify the color(s) you require using the comments box in the online checkout process. Note: This is not the Ipod shuffle, and this product has no association with Ipod. The pictures shown on this page are real pictures of the Clip MP3..
mini manual with button explaination.